Hi! I am Fide Master Daniel Barrish. 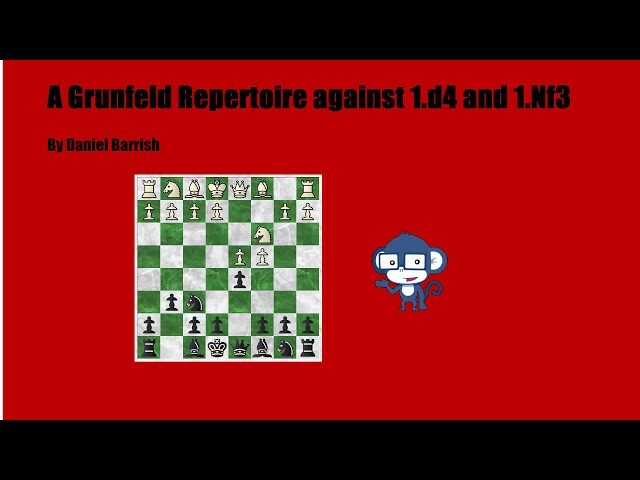 In this course I would like to provide you with a comprehensive repertoire against 1.d4 and 1.Nf3 with the Grunfeld Defence. The Grunfeld Defence is a top-level opening which is known for its objective strength while still offering interesting, unbalanced positions. Dodgy's Tactics - French, Caro Kann, Scandinavian and Pirc - 1000 Puzzles!